Private gated property and the view says it all. Unit location overlooking the beach is on the 2nd floor at eye level and is fantastic. 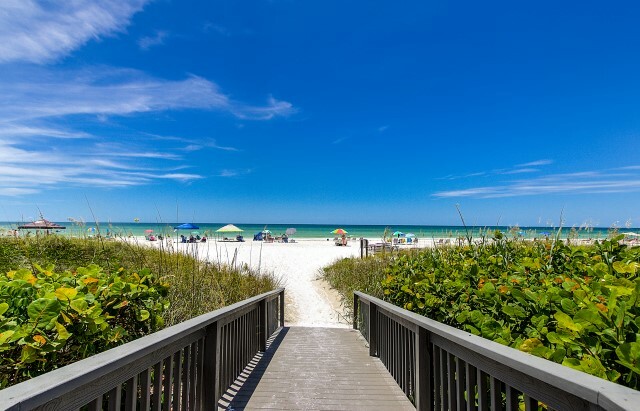 This unit is updated with new kitchen and baths, furnished very nicely and offers everything a beachfront unit should. 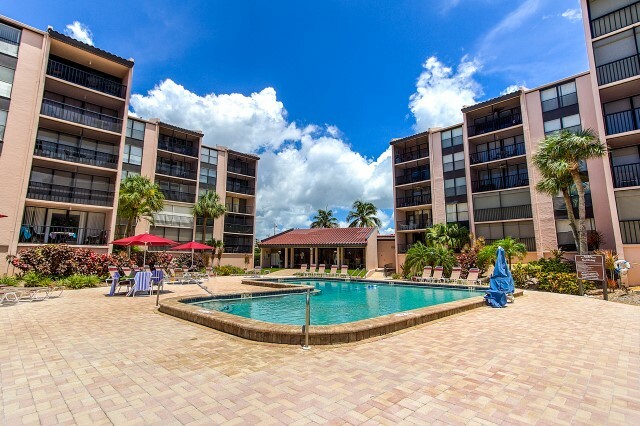 Washer/ Dryer in unit, wireless internet ( Siesta 4 Rent does not offer tech support), tennis, pool, beach chairs provided by association, elevator & covered parking. Sleeps 6, 1 King, 2 twin & sleeper sofa. 1 week min.